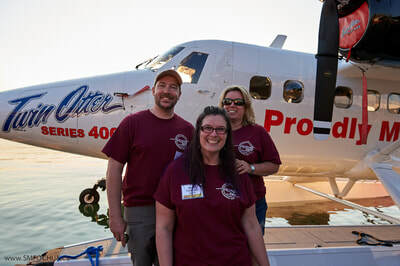 The success of the biannual Midnight Sun Fly In depends on the effort and enthusiasm of the members of the Midnight Fly In Association and its dedicated volunteers. 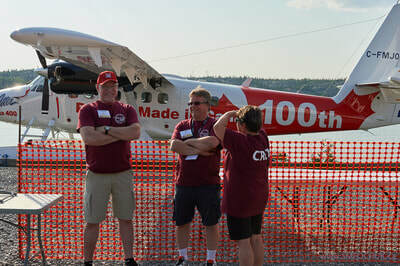 The organizing committee begins preparations many months in advance of each Fly In and is always seeking new members. 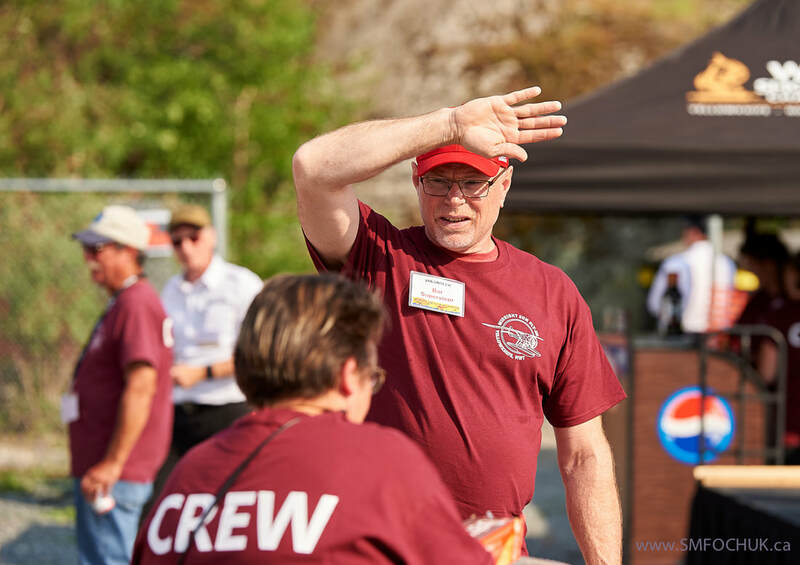 Additional volunteers are needed to assist with all aspects of the event during the Fly In weekend. 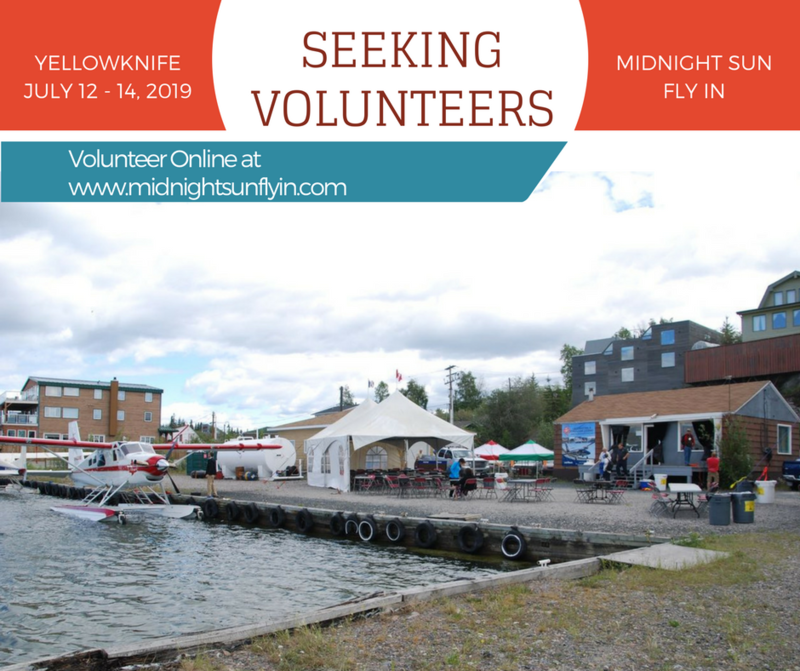 Please complete and submit the Volunteer Application below to indicate interest in volunteering for the "flight crew" at the 2019 Midnight Sun Fly In. Areas in which volunteers will be required include site preparation, registration and greeting, ground transportation, beverage service, site security, entrance gate and ticket collection, site clean-up and general errands. 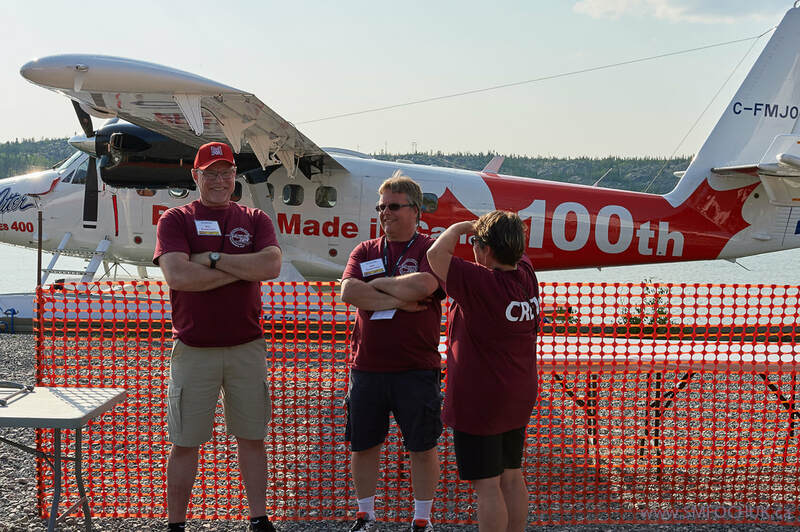 A volunteer orientation session will be conducted shortly before the Fly In to familiarize volunteers with the event and their assignments.